We are excited to hear from our members and followers. If you have code questions or would like more information about something that you see or don't see on our website, you may select one of the contact options to the left and send us an email. 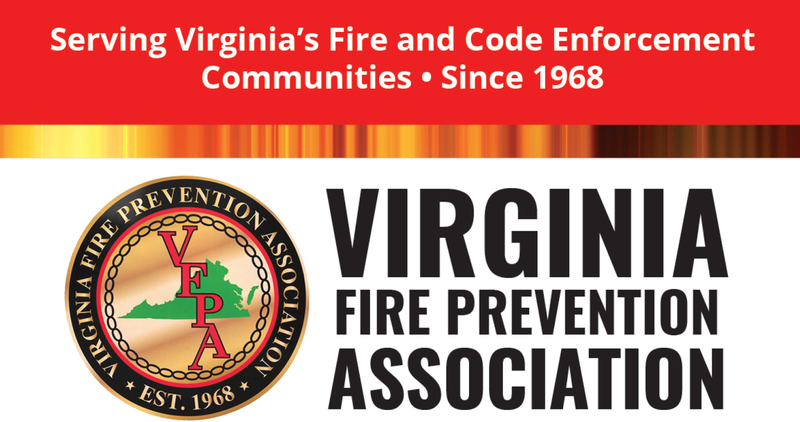 The Virginia Fire Prevention Association is a 501(c)3 non-profit organization.